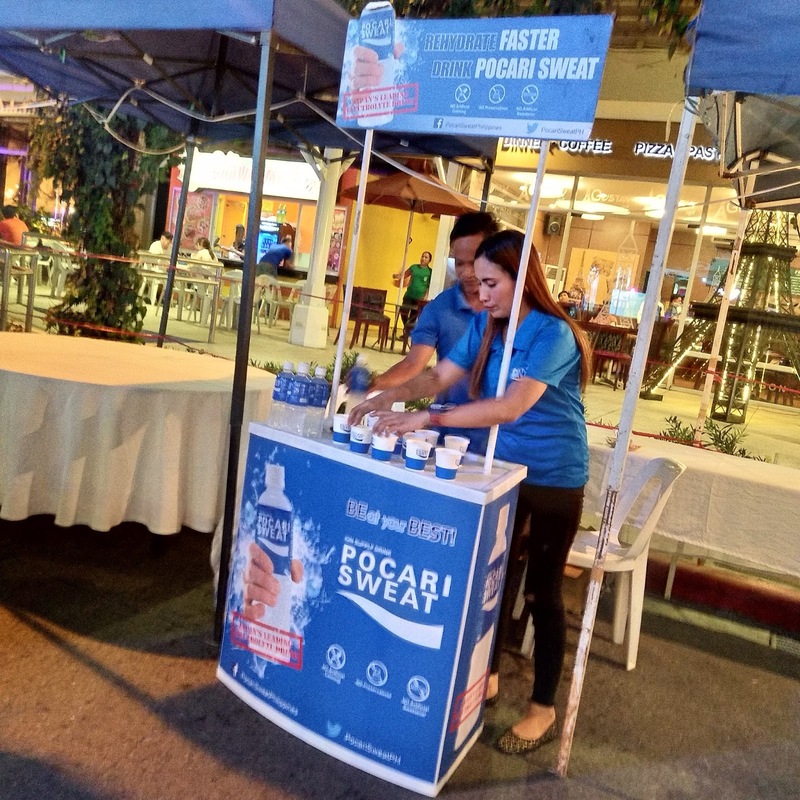 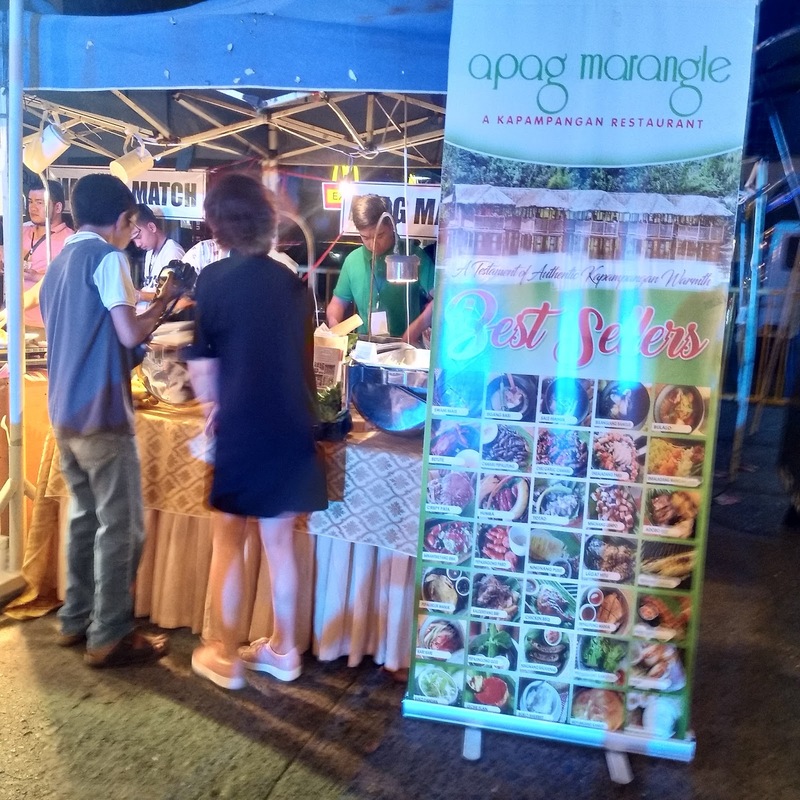 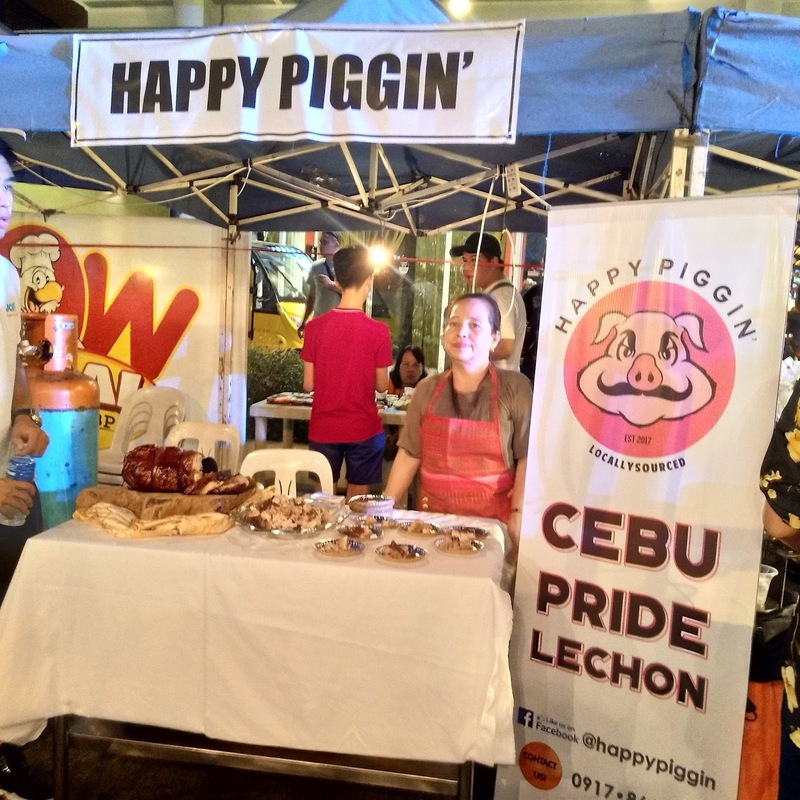 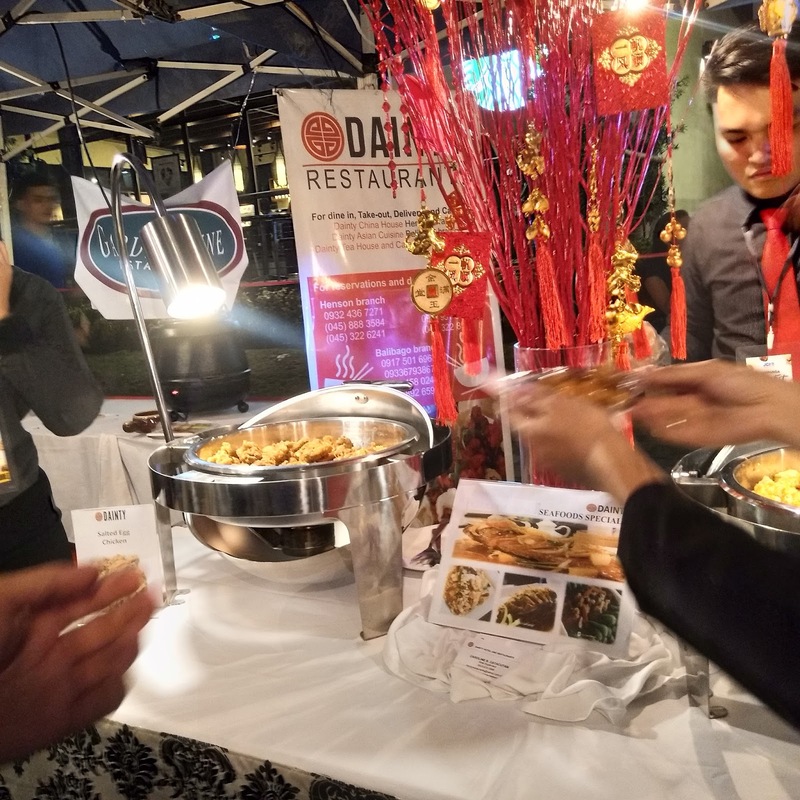 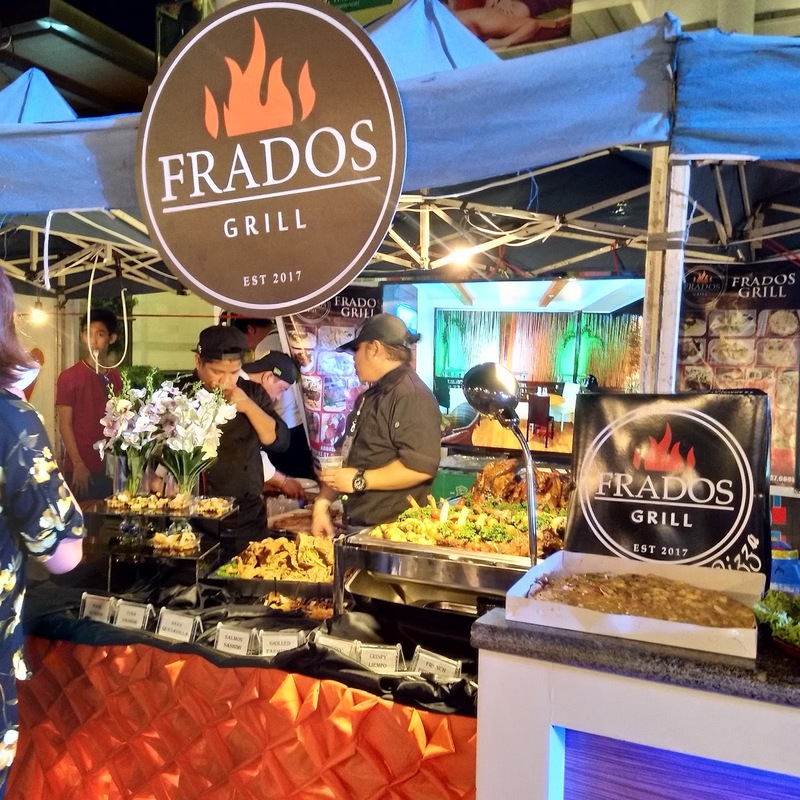 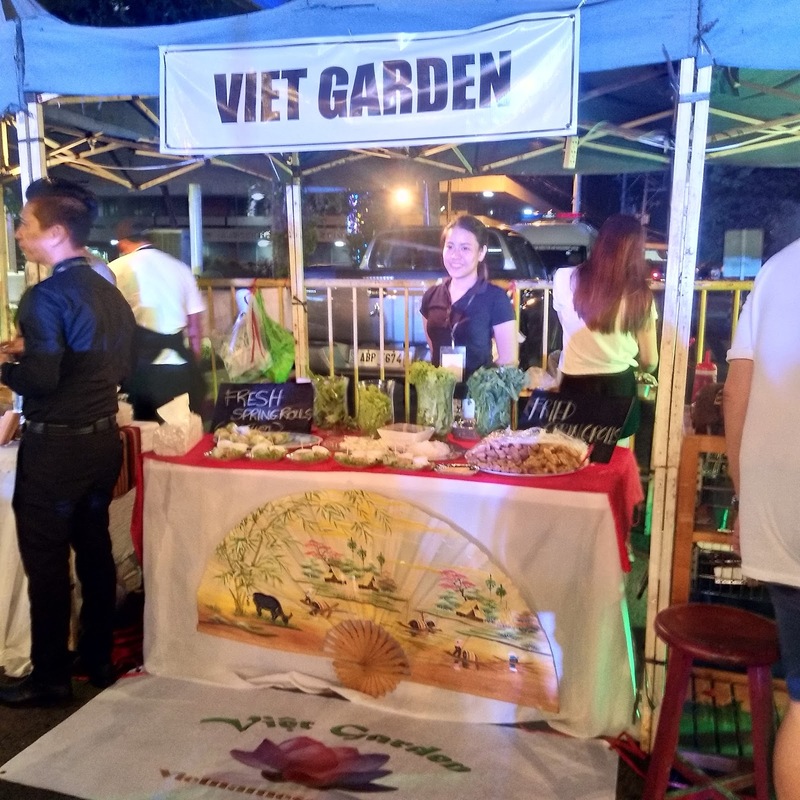 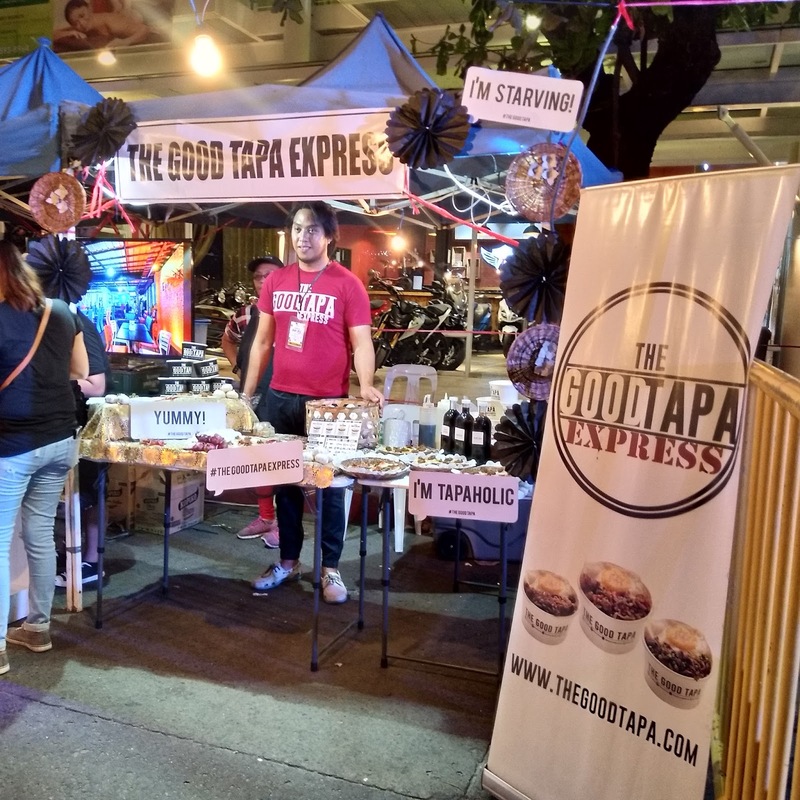 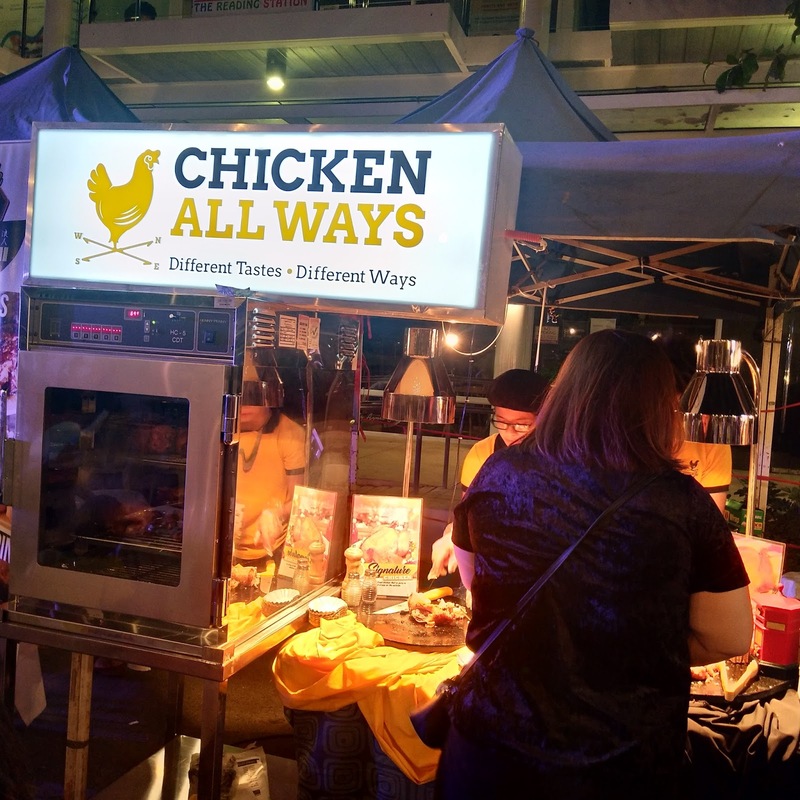 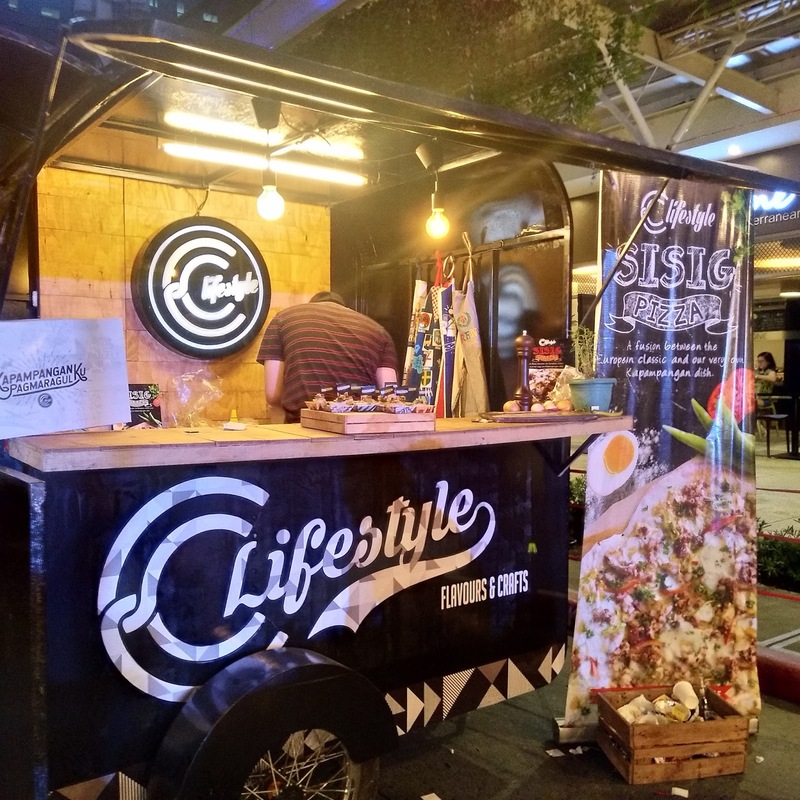 After the successful event of Taste Fest on its first year, they had another run for their second year and this time, it was held at The Quad in Nepo Center, Angeles City. 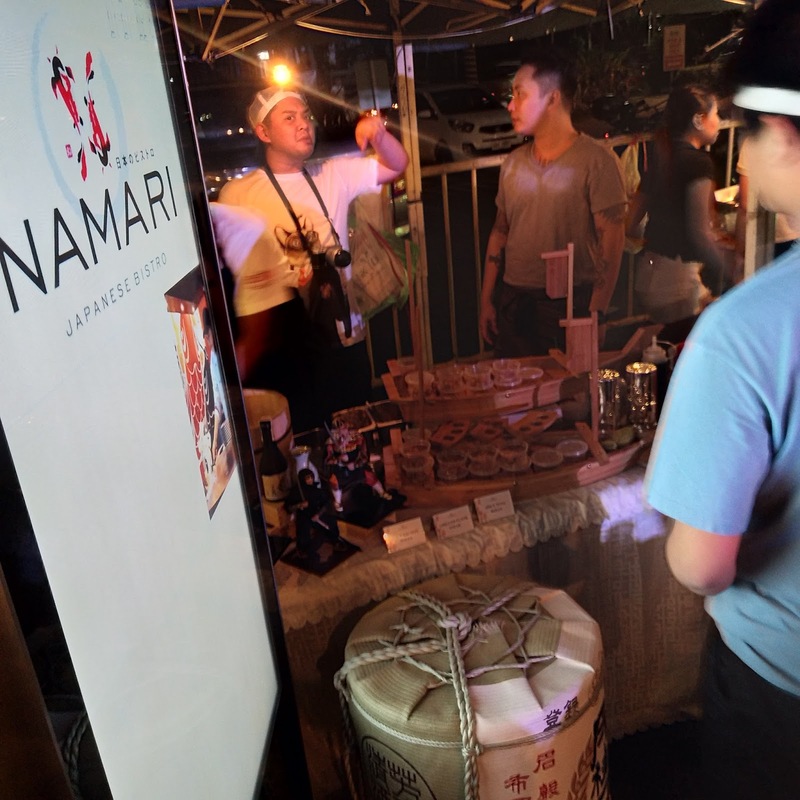 This year was even bigger and better than their first year! 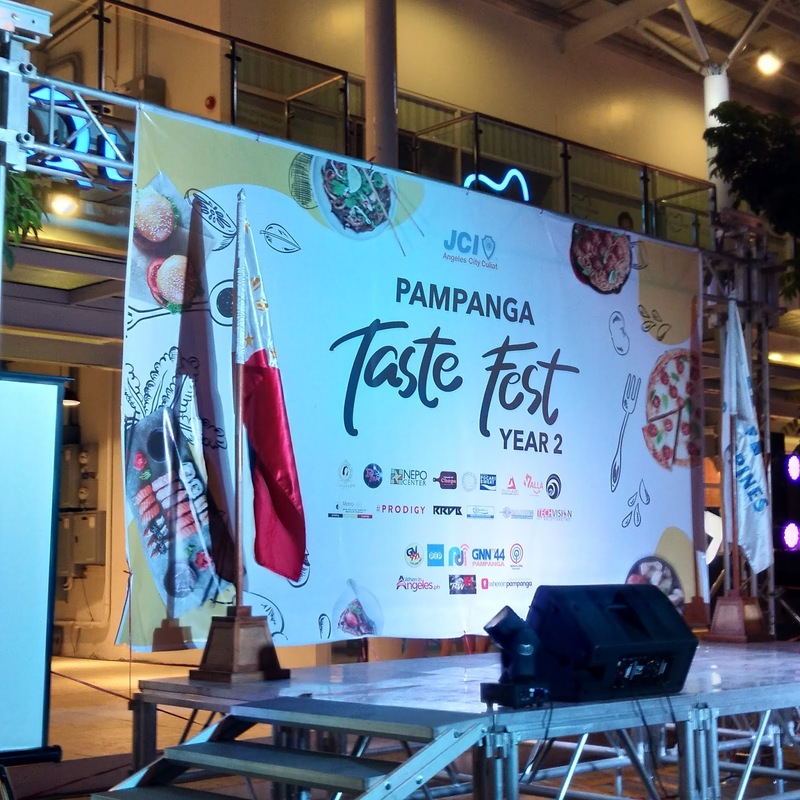 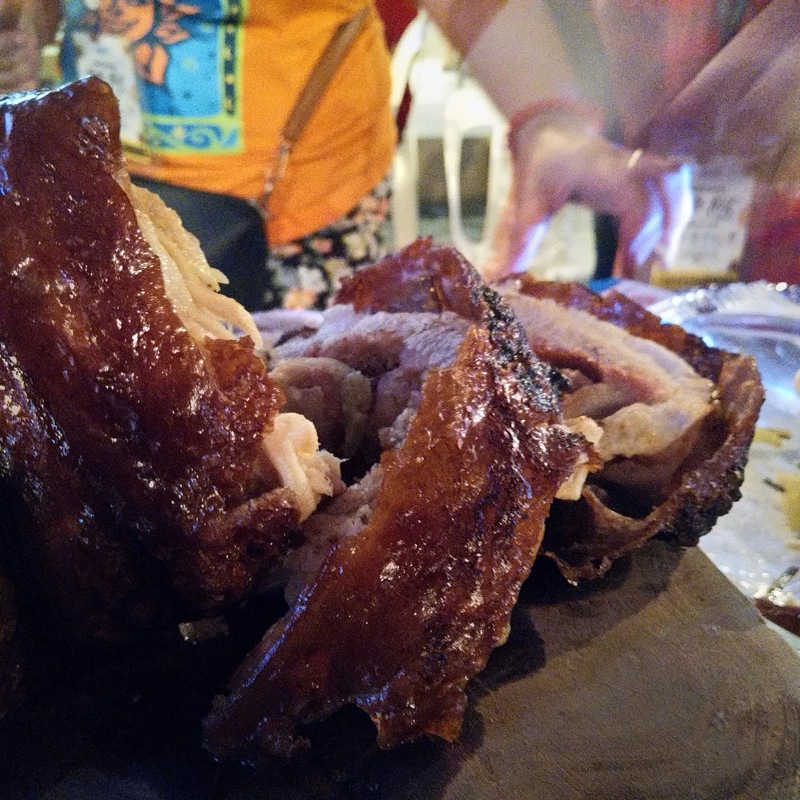 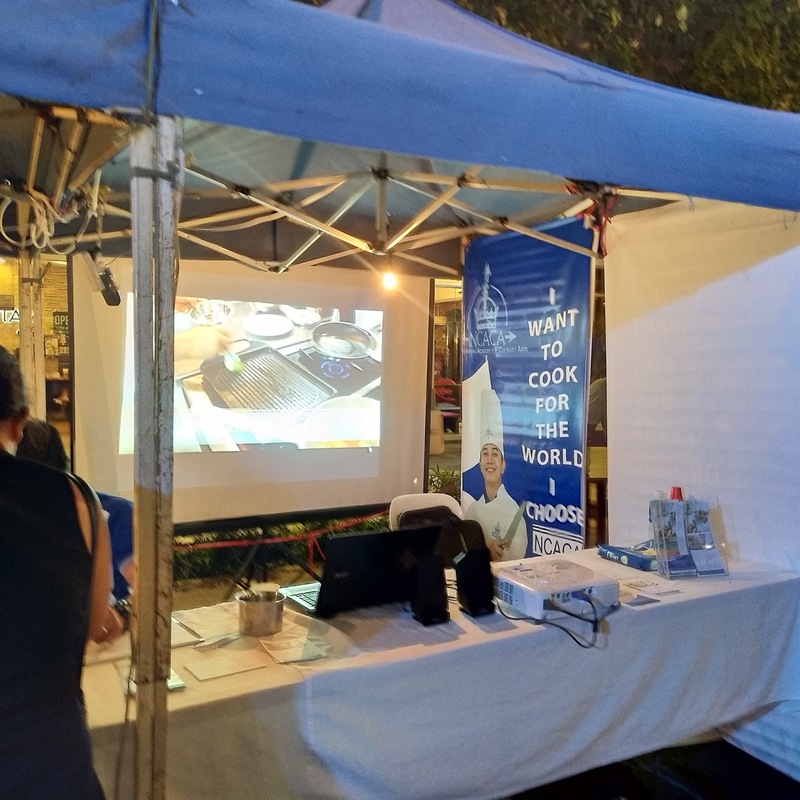 Pampanga Taste Fest Year 2 happened last April 21st is a food tasting event organized by JCI Angeles City chapter where you can sample dishes prepared by different concessionaires who participated on the event. 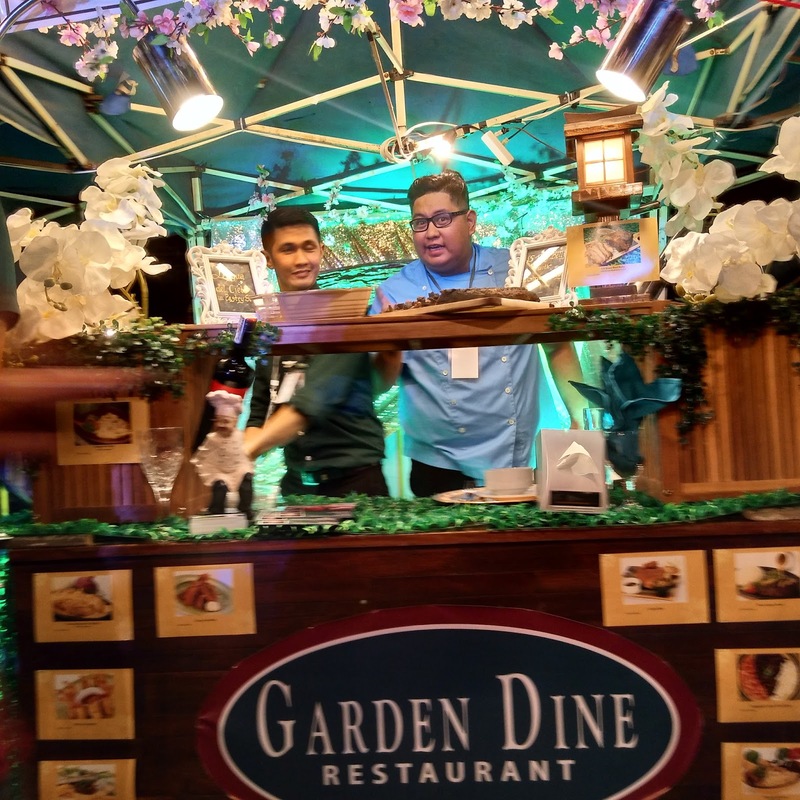 You'll just have to pay the minimum fee of P300 and you get to enjoy the prepared dishes of around 19 concessionaires. 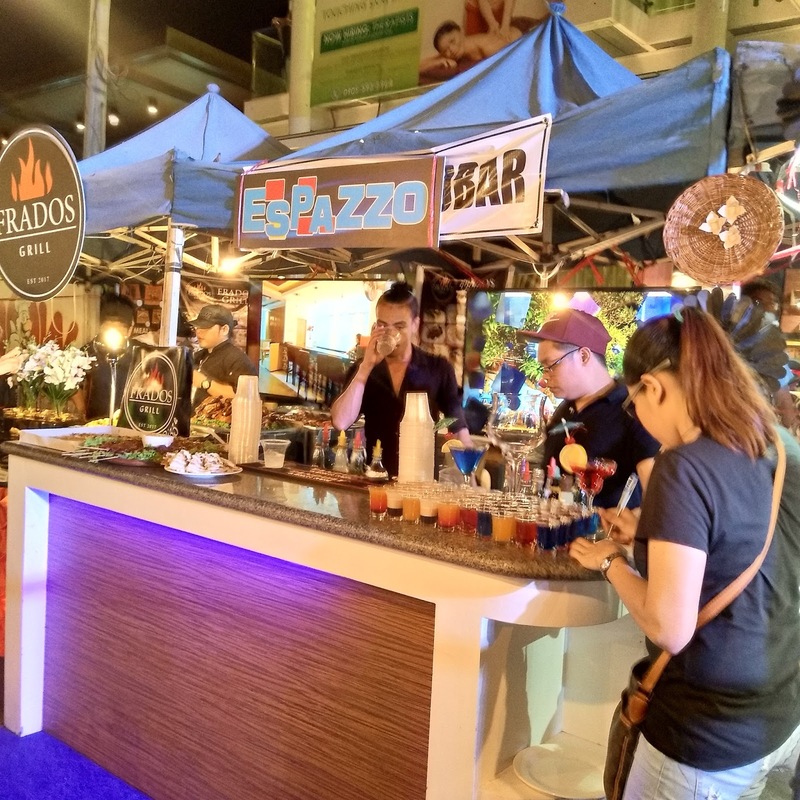 They are serving their best food and you can decide to rank them according to a criteria which will be given to each foodie who'll join the activity. 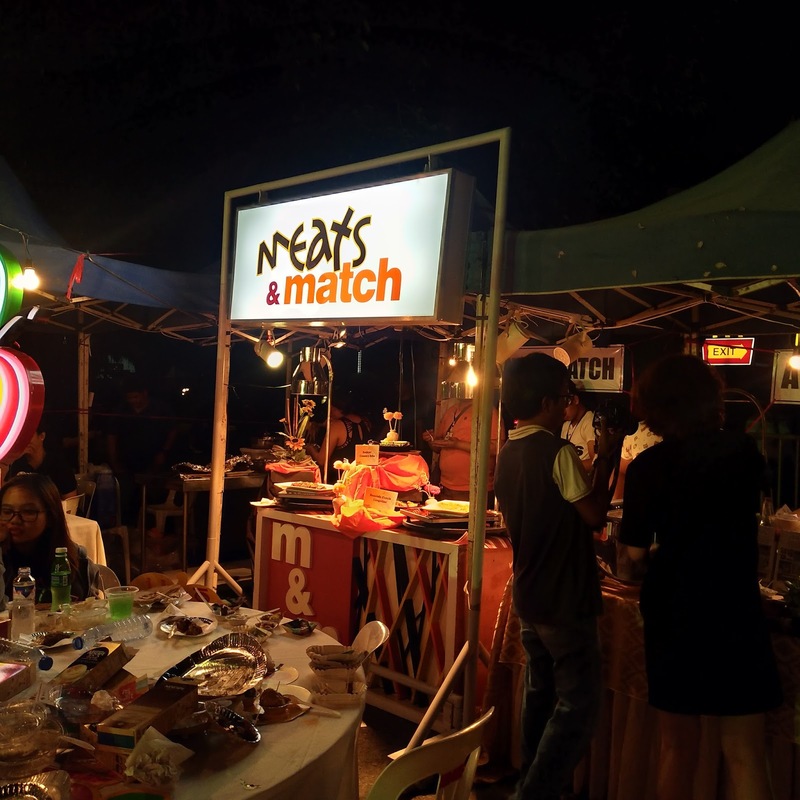 This event is also a charity event where part of the proceeds will be given to their chosen charity institution. 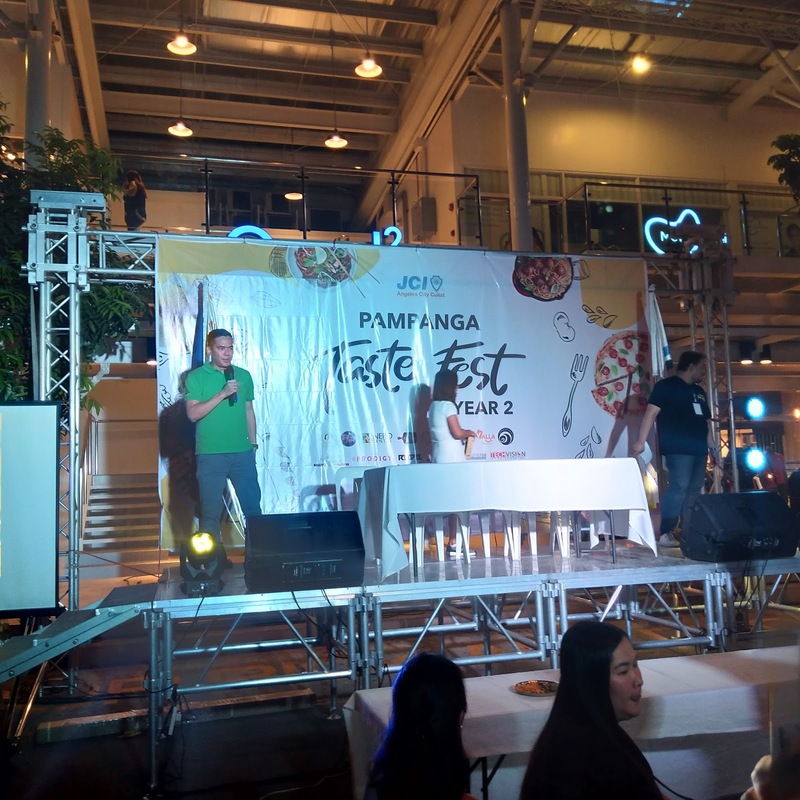 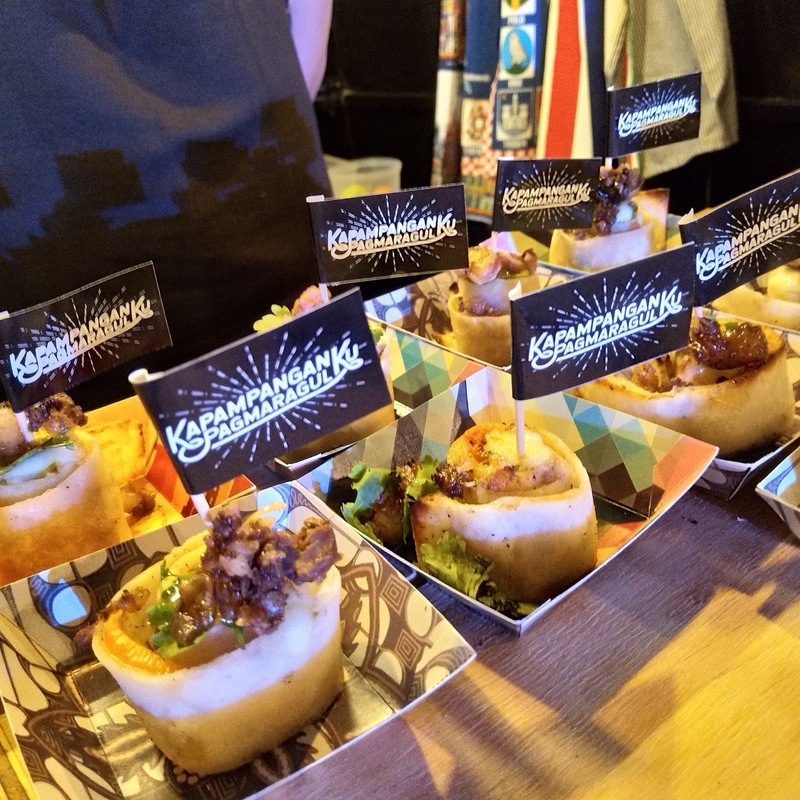 Apart from the tasting, there are also other activities like food contest wherein you'll finish 3 servings of the famous baked mac from Toll House. 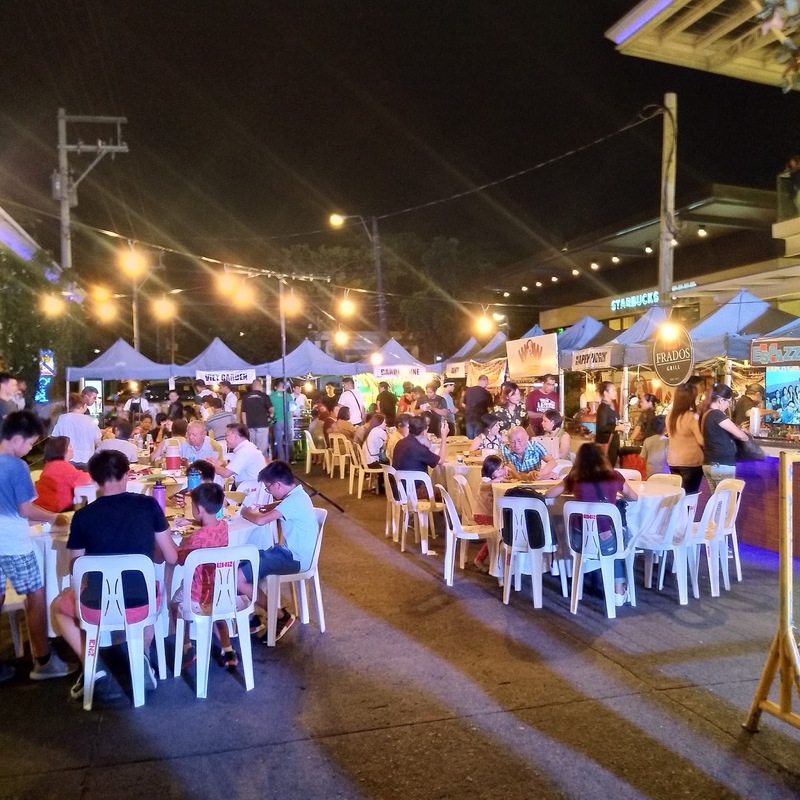 There are also raffles where they will choose the lucky coupon number and will received a Yalla Book of Coupon and there's a DJ who made the night more lively. . 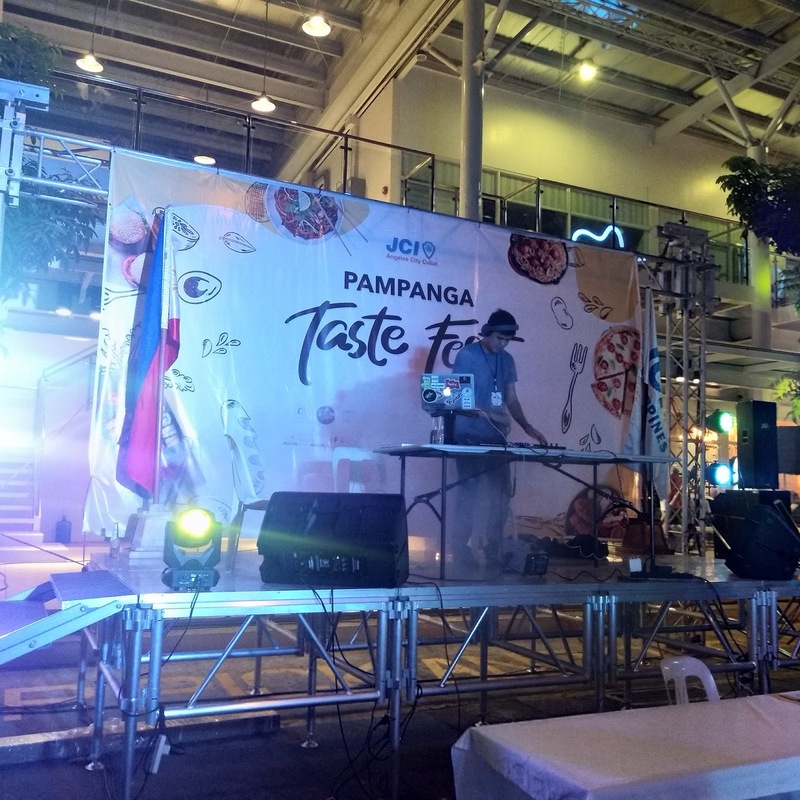 Here's he list of the concessionaires who participated.